The Gilroy Inn keeps guests close to the San Jose International Airport, and exciting events and shopping that are quickly making Gilroy a destination location. Annual events like the Gilroy Garlic Festival and the Fifth Street Live summer music series are nearby and always draw large crowds. We are close to attractions like the Gilroy Gardens Family Theme Park, Gilroy Premium Outlets, the Golf Course, and we are a short drive from the Old Mission San Juan Batista. Premiere dining is available in The Old City Hall Restaurant, located in Historic Downtown Gilroy, as well as a wide selection of antique shops. 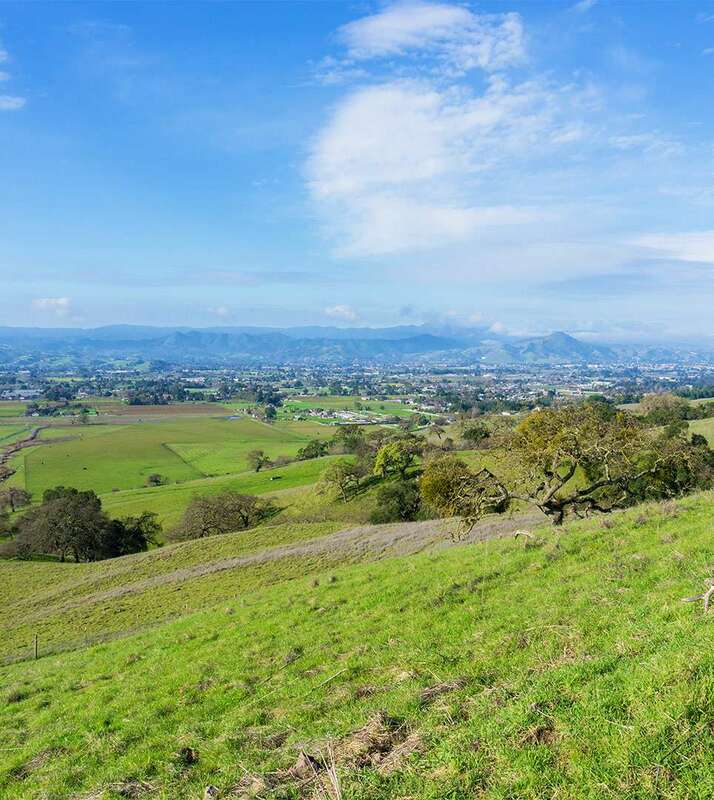 For wine enthusiasts, the fertile soil of Santa Clara County is home to several award-winning wineries like Kirigin Cellars, Sarah’s Vineyard, Fortino Winery and Satori Cellars. In the nearby town of San Martin, guests can visit the Clos LaChance Winery. Casa de Fruita is more than just a fruit stand. It has been part of the history of the Pacheco Valley for over one hundred years. Casa de Fruita offers a respite from travel, and a lovely location to sit, relax, and feed ducks by a lake, take a train ride with the family to learn more about the history of the area, pan for gold, or ride the double-decker Venetian Carousel that was handcrafted in Italy. Visitors can buy a wide variety of fruits and nuts, gourmet items, sweets, handcrafted gifts, and local wines.